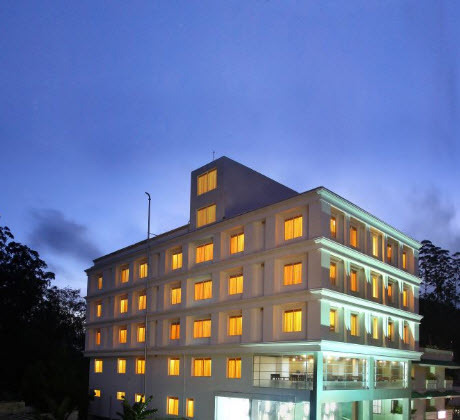 This sleek hotel offers spacious rooms with contemporary interiors! 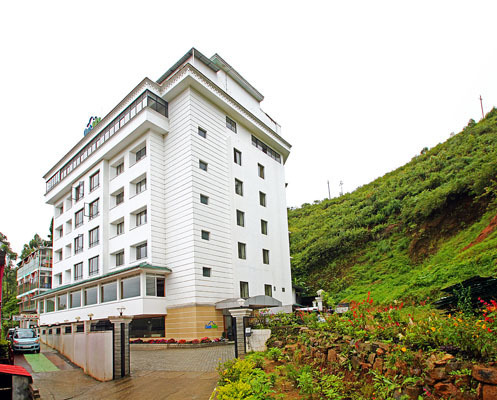 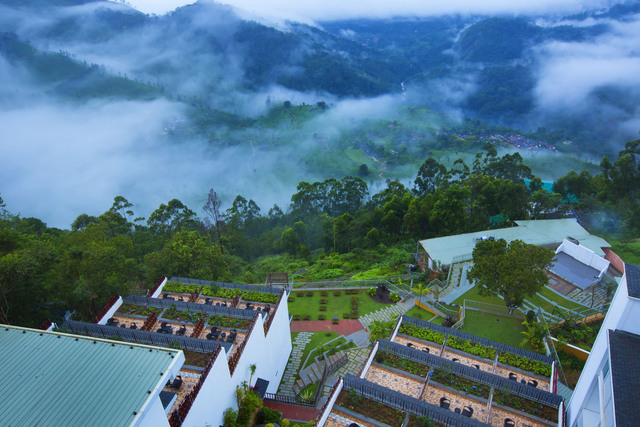 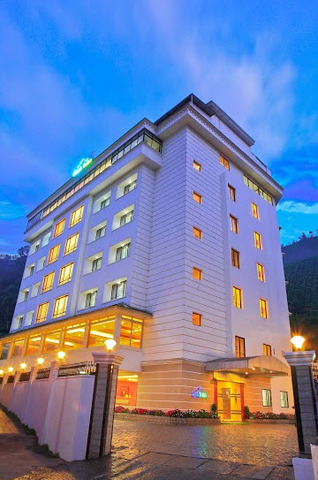 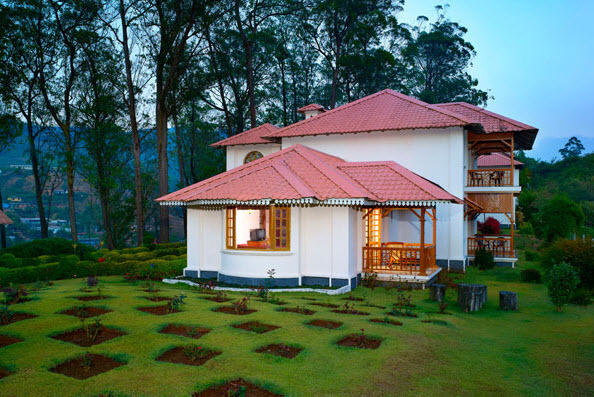 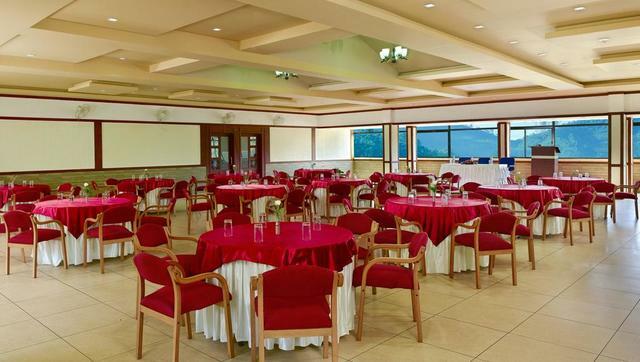 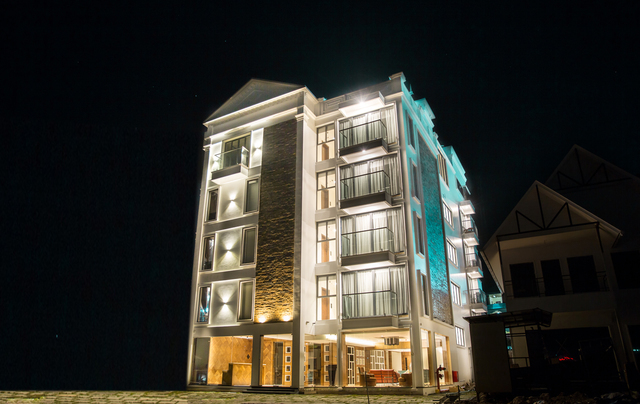 The chic, modern structure of this hotel makes it stand out amidst the verdant hills! 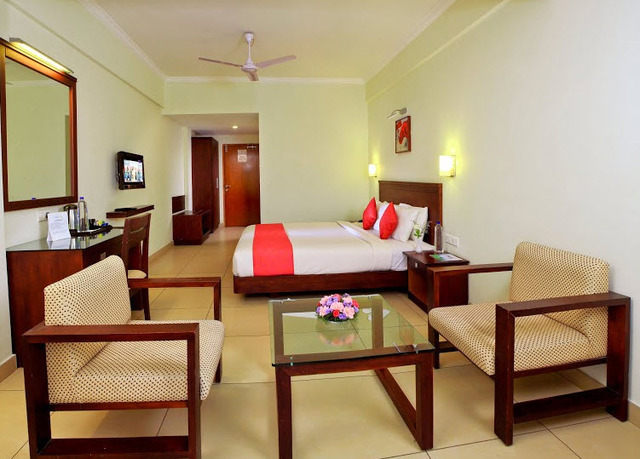 A modest option, apt for business and leisure travellers! 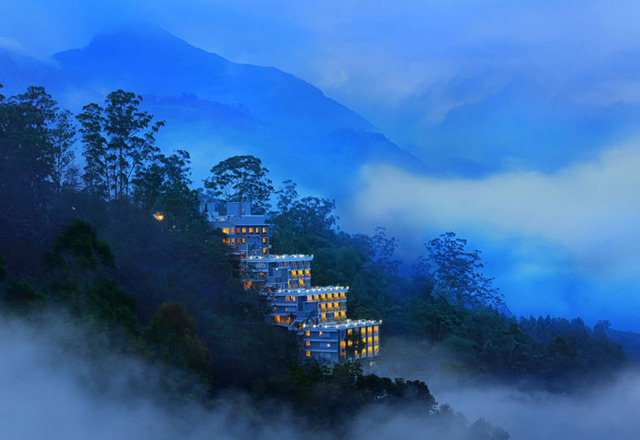 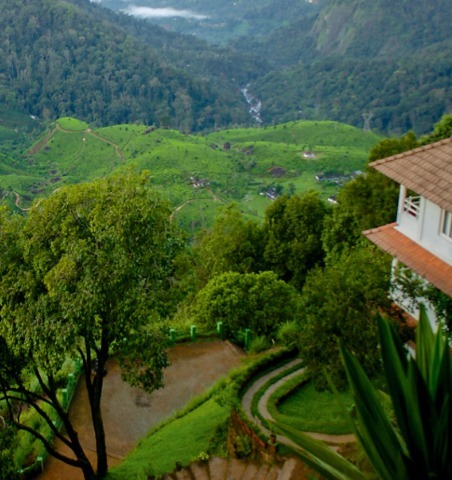 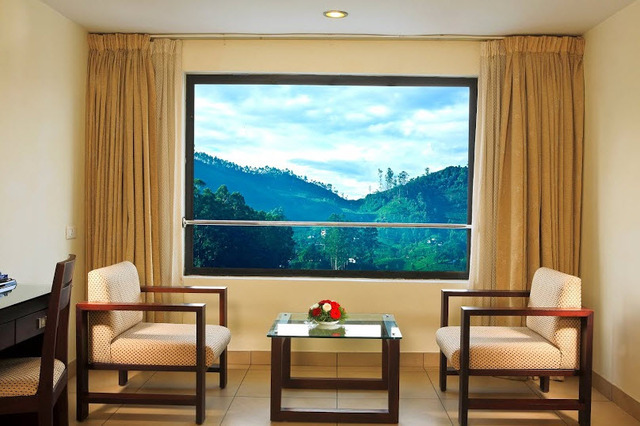 Clouds Valley in Munnar is set against the backdrop of panoramic views of the hill station. 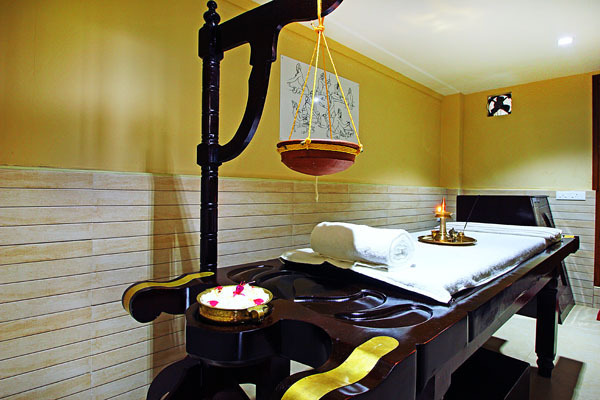 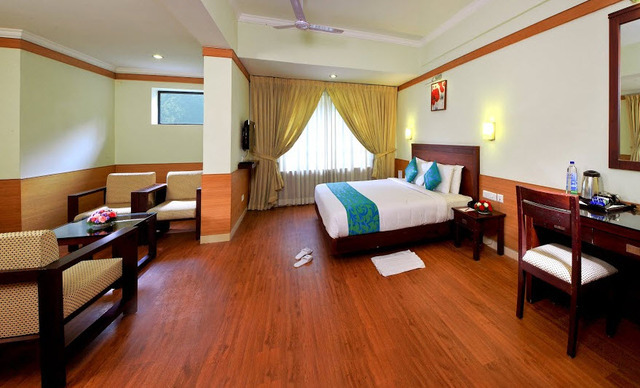 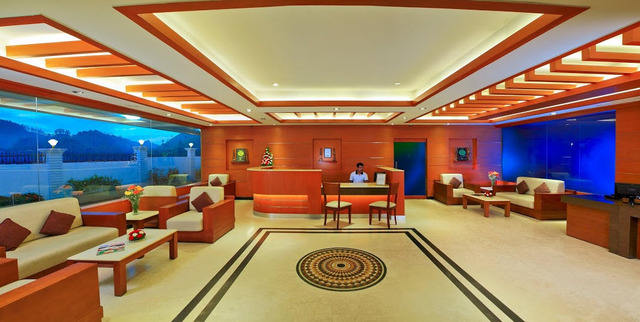 The classy interiors reflect an impeccable sense of style while the serenity makes the stay a cherished one. 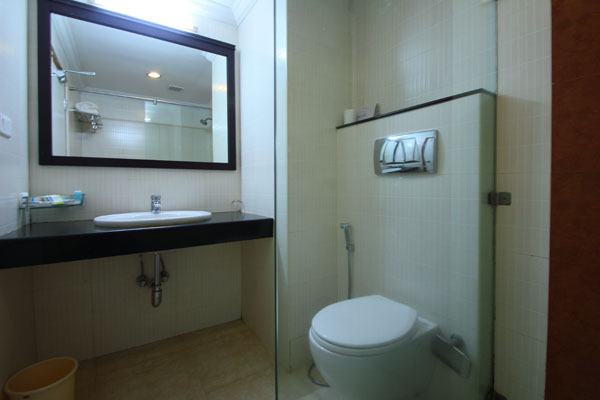 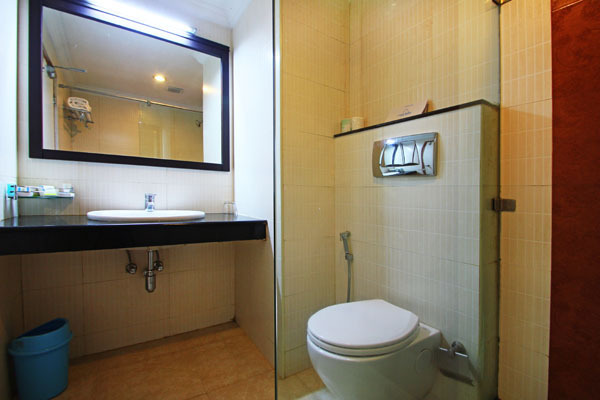 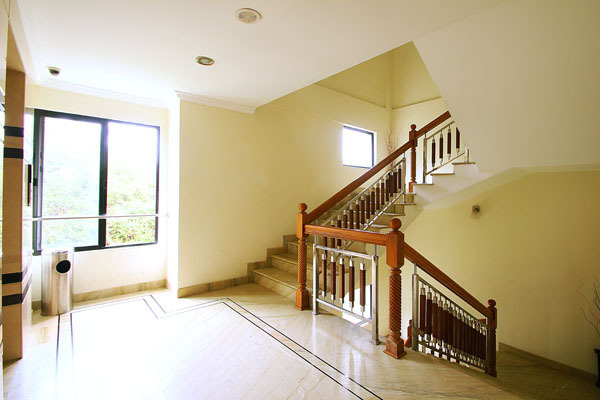 Its convenient location is ideal for tourists as well as business travelers. 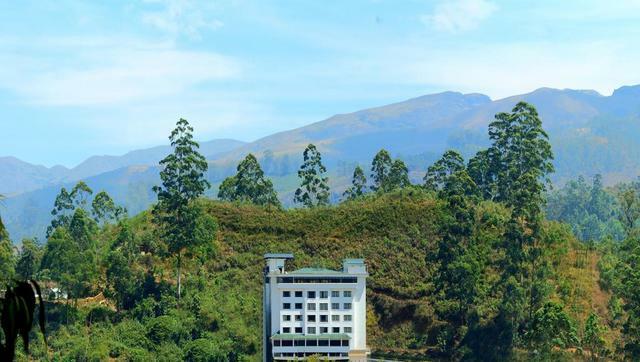 Clouds Valley in Munnar is located in proximity to tourist attractions like Blossom Hydel park (Approx 1km), Headworks Dam (Approx 1km) and Tea Museum (Approx 3km). 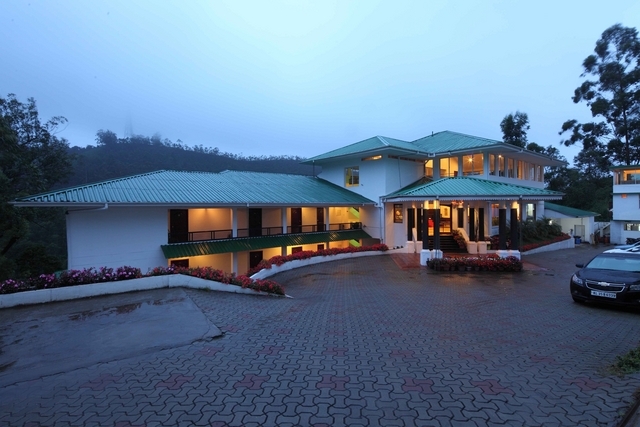 Devikulam Lake, Ave Maria Church and Lockheat Tea Factory can also be visited during the stay. 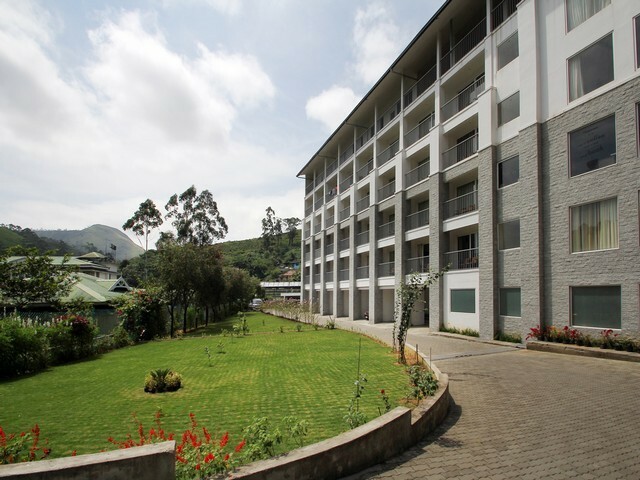 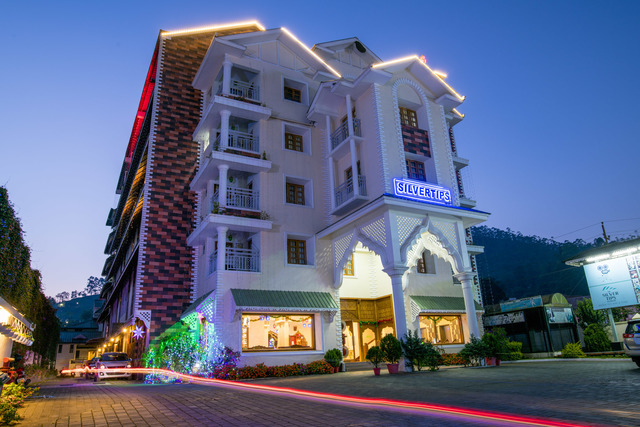 The range of services provided by Clods Valley include room service, front desk, daily housekeeping, 24-hour security, travel desk facility, banquet conference facilities, laundry service, business center facility, courier mail service, doctor on demand, secure parking and Wi-Fi connectivity. 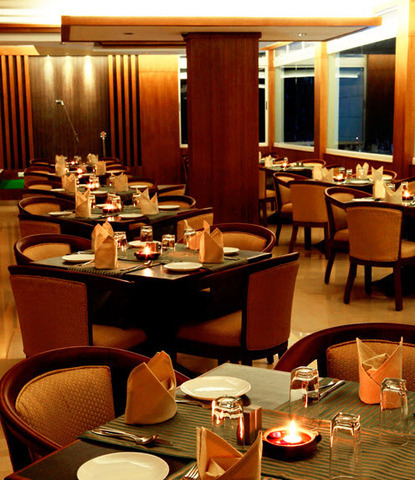 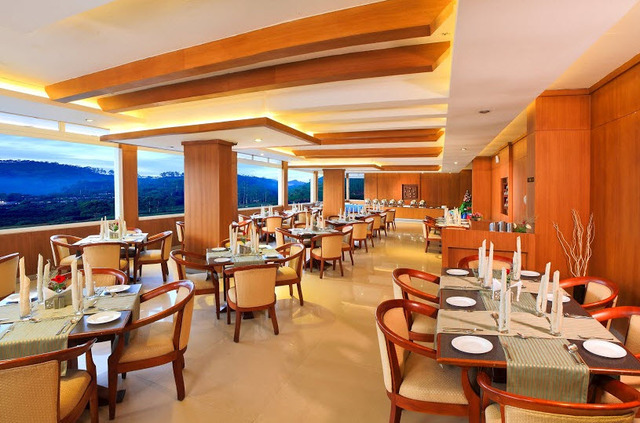 The resort houses a multi cuisine restaurant serving an array of international and local flavors. 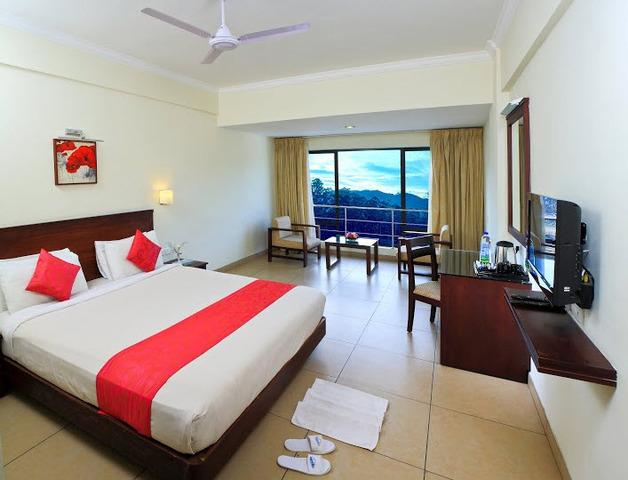 Deluxe, Valley View and Suite are the room options available for the guests. 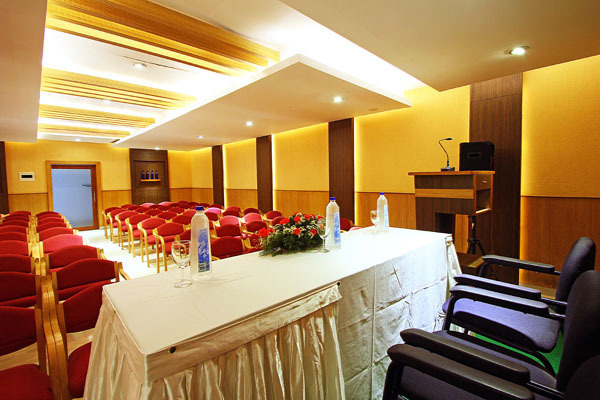 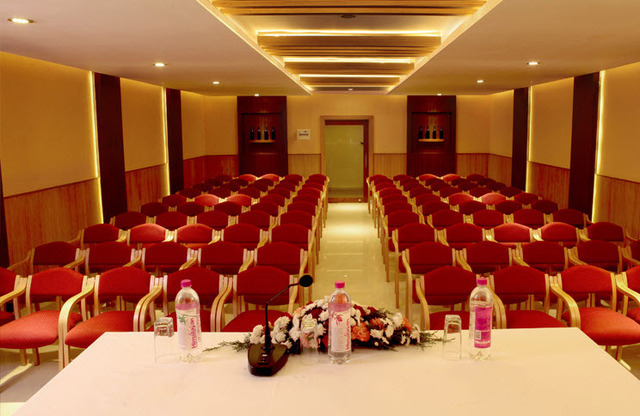 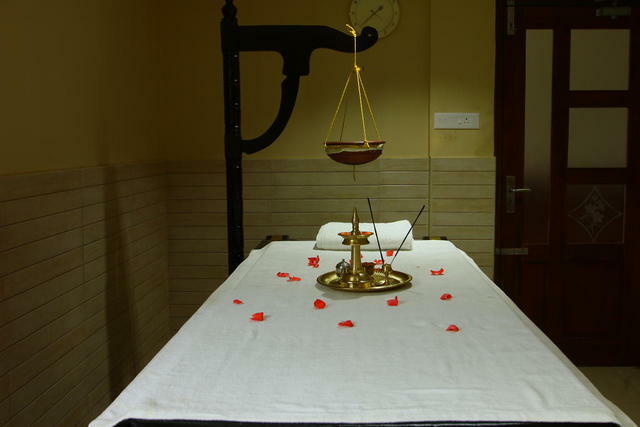 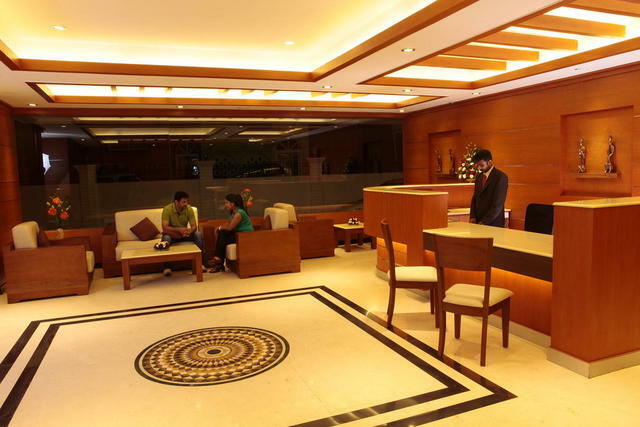 Amenities like telephone, direct dialing facilities, 24 hrs H/C running water are provided in the room.